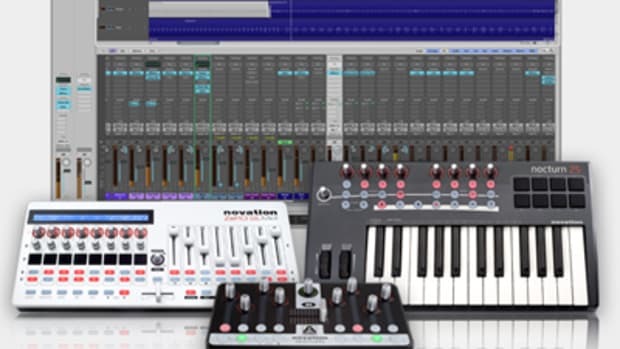 The Automap software that is bundled with all Novation MIDI products has just received an update release. For all the DJ's and Producers out there with Novation gear, now is your chance to get the free software update to take advantage of the improvements that time creates. Download link inside. The Novation Launchpad S was announced earlier this month as the successor MIDI controller to the original Novation Launchpad which allows DJ's and Performers to control Ableton Live or any other performance with great precision and ease. 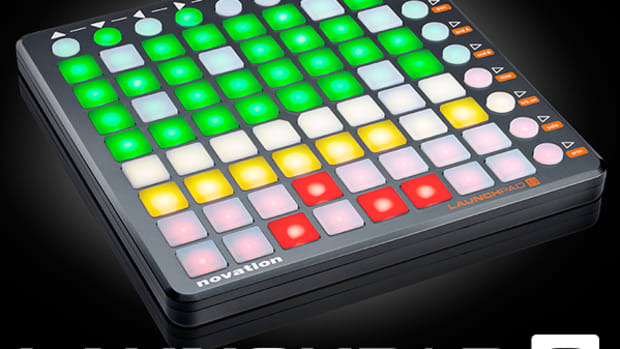 The new Novation Launchpad S has 64 Tri-Colored Pads, brighter LED's, and a faster refresh rate than the original and it also works nicely with the iPad. The Lauchpad S also comes bundled with a version of Ableton Live so that users can start performing and creating music right out of the box. Check out the press release & Video after the jump. 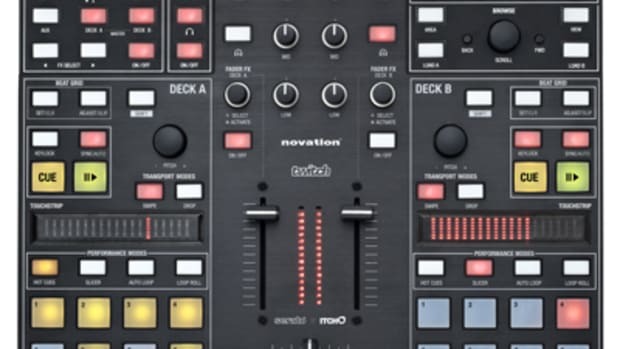 Novation, the creators of the popular Dicer Media Controllers, has now thrown its hat into the all-in-one controller market by introducing the Novation Twitch at this year's Musikmesse 2011. This new controller comes bundled with Serato Itch and is noticeably lacking something that all the other controllers have. They've created a controller WITHOUT the use of jog wheels or platters! But they do some cool things with touchstrips that will still have DJ's grinning from ear to ear. More inside. Novation has just released the latest and most powerful version of Automap for Music-Producers. The v4.3 update brings support for Logic Express, Studio One, Digital Performer and Reaper, adding to the list of other supported DAWs including Pro Tools, Logic, Cubase, Reason and Ableton Live. It also improves plug-in performance with Ableton Live and re-introduces the popular Follow Focus feature, which enables you to automatically focus on the plug-in you are currently using. 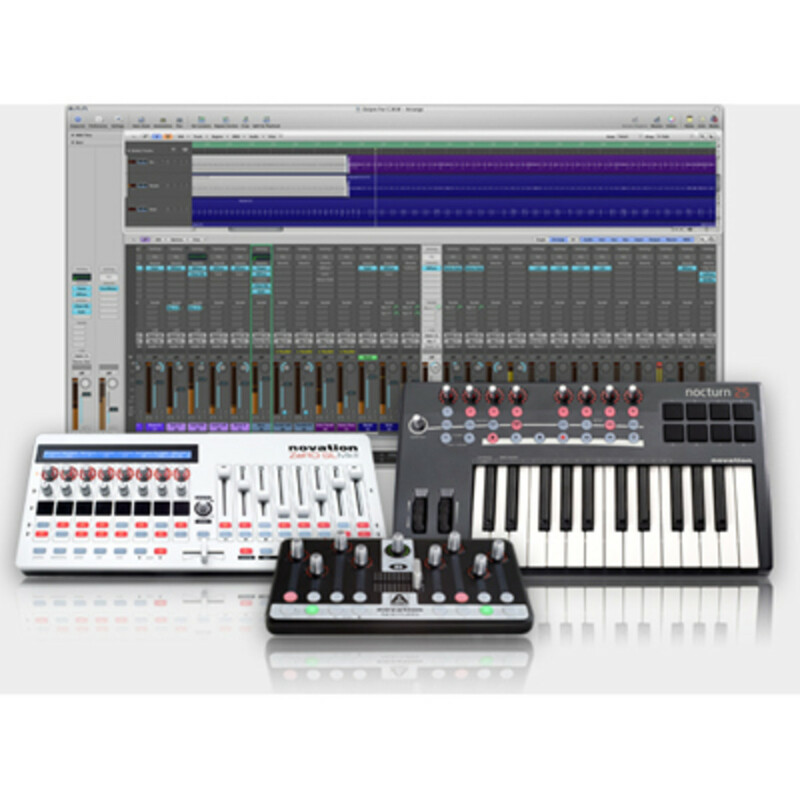 All this means that you can now use Novation Automap when making beats for even more versatility. Press release and video inside. 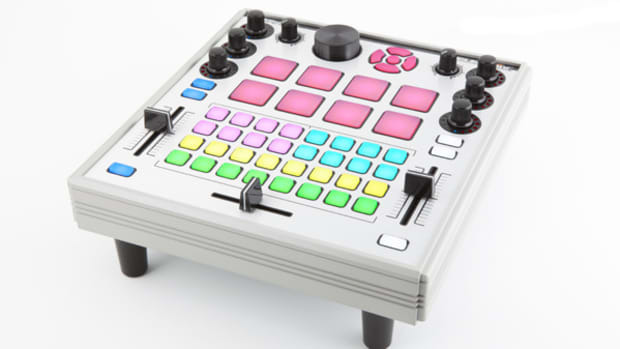 Our people's over at Novation aren't exclusively in the DJ controller business. They also create some nice production products for the computer as well. 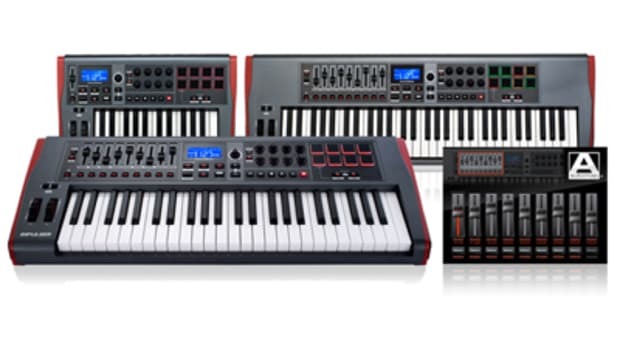 Introducing their new Impulse USB MIDI keyboard line that are available in 25, 49, or 61-key models. Each keyboard has a large LCD display, eight rotary encoders, eight drum pads, and semi-weighted after-touch keys. All of the knobs, buttons, faders, and sliders can be mapped to the production software of your choice making the Impulse keyboards extremely versatile. Details inside. 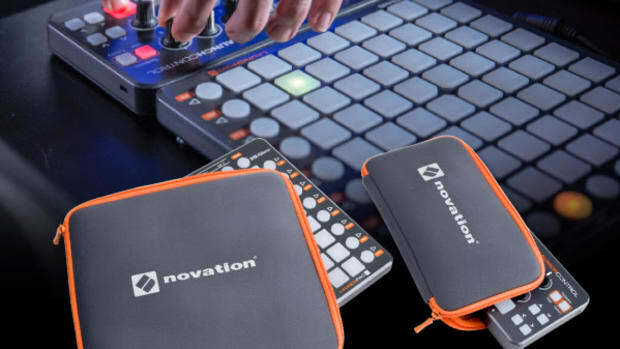 Novation recently announced a new product to sit along side the Launchpad Control S to bring users an even more complete experience when teamed up with the Ableton Live software. 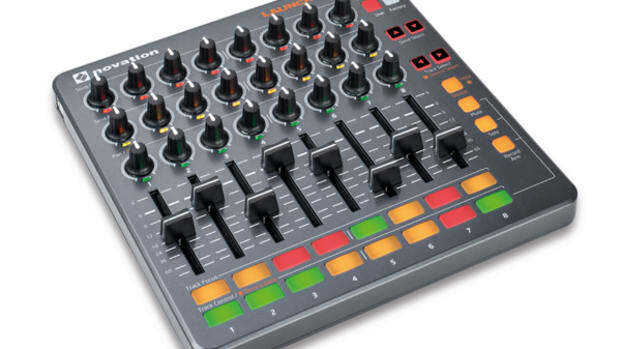 The new Launch Control XL is like the missing piece to the Novation/Abelton lineup as it contains the eight faders, 24 knobs and 16 multicolored buttons to seamlessy integrate into the Abelton Live mixing section. The Novation team has just announced a brand new package that will allow DJ's and Producers to get a full range of control over the Abelton software while using two of their most popular controllers. The Launchpad S Control Pack is a combination of everything you need to make and perform electronic music with Ableton Live, containing Launchpad S, Launch Control, two custom made protective sleeves, Ableton Live Lite 9, and some samples to get you started. Electrix has just released the new Tweaker DJ and Production MIDI controller with lots of intuitive backlit buttons and an all-metal chassis for durability. 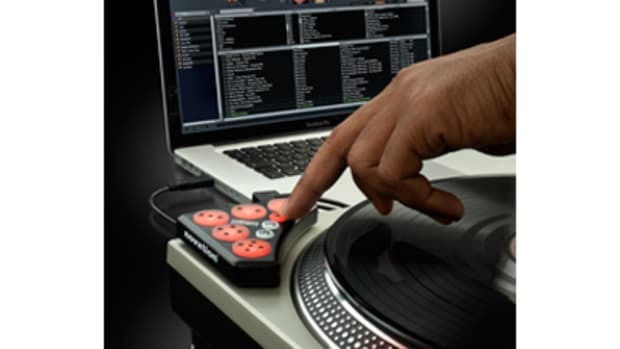 The Tweaker is compatible with Traktor, Ableton, and Serato Scratch Live right out of the box while super-users can map the controller to any DJ or production software of choice. Mixware.net has brought the Electrix brand to the US and they will be sending a unit my way for a full HD-Video and written review. Check out our rundown video, the full press release, and links for more information.